By combining a machined aluminum air chamber, velocity sensitive, multi-stage valving and an internal progressive rate coil spring, we’ve once again elevated air suspension to a new level. 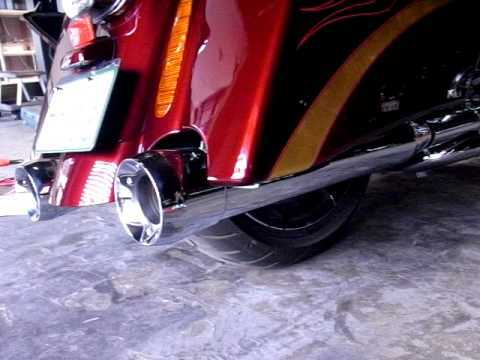 The clean and simple, full chrome body mounts to all late model touring bikes. Effortless installation, up to two inches height adjustment and an economical price is a hard to beat combination!